From LA to San Francisco to win Grace’s heart. 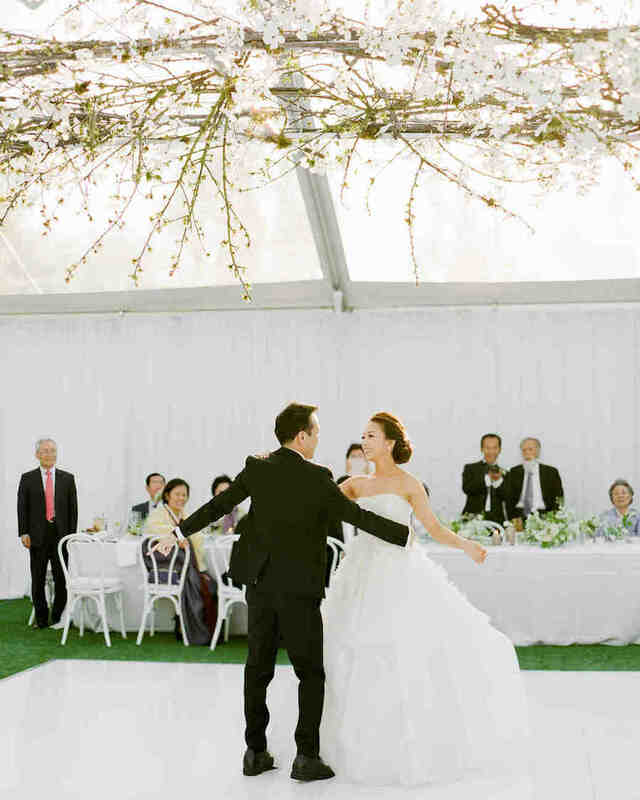 This Black-Tie event that was featured on Martha Stewart Weddings is the beautiful love story between Grace and Ceron who tied the knot at a private estate in Topanga, California. Martha Stewart Weddings is the ultimate destination to define your personal wedding style and bring your one-of-a-kind celebration to life. Their goal is to bring you curated wedding coverage and endless inspiration, from every part of the planning to the honeymoon. The couple dated while living in separate cities, San Francisco and Los Angeles. Months later, the Grace and Ceron took a trip to Italy where they had booked a photographer to capture beautiful moments of their Italian get-away. Little did Grace know, it would also be her engagement shoot. “The reception took place under a clear tent, revealing views of the night sky during the reception. 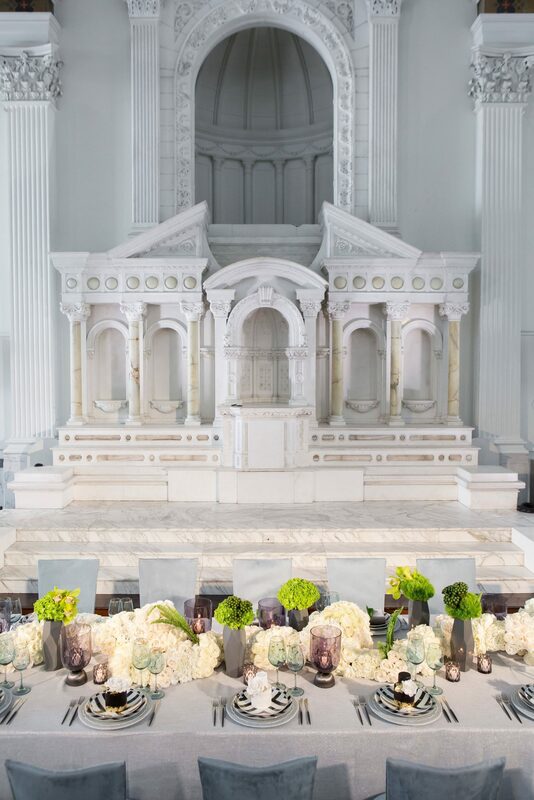 A mix of long rectangular tables and roundtables from Borrowed Blu were placed throughout the space and topped with crisp white linens from La Tavola Fine Linen Rental.” – Martha Stewart Weddings. The beautiful union took place at a private estate that belonged to a close friend of the bride & groom, making their day much more special. 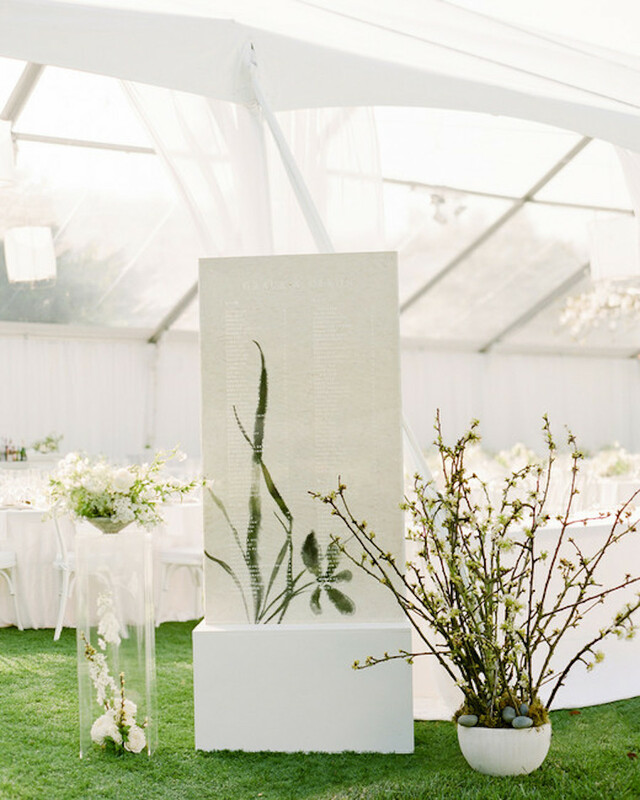 The greenery of the space was decorated with a clean, modern look with an all-white theme with accents of soft greens. Check out more photos of this black-tie event on Martha Stewart Weddings.